Are you a campus student in Kenya? Learn How to make money online in Kenya as you study and get paid through mpesa. 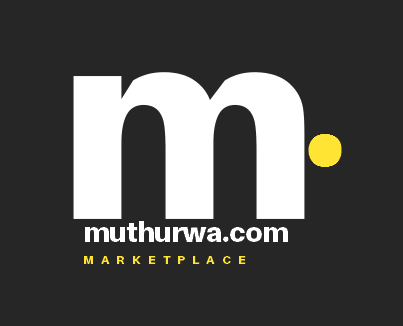 The website that we will focus on here is muthurwa.com. Transcription: Check an article we did about transcription jobs website in this page. Affiliate Programme: This all about referring people to purchase a product from a particular online shop then earn a commission. We provided a list of websites that pay through affiliate programme in this page. Blogging: We have an awesome ebook that teaches you how to make money online through blogging in Kenya. Check the ebook in this page. NOTE: Jobs that involve opinion polls and surveys do pay peanuts. There are plenty of them in the internet. Just avoid them. Below is a step by step procedure on how start selling your products at muthurwa marketplace. 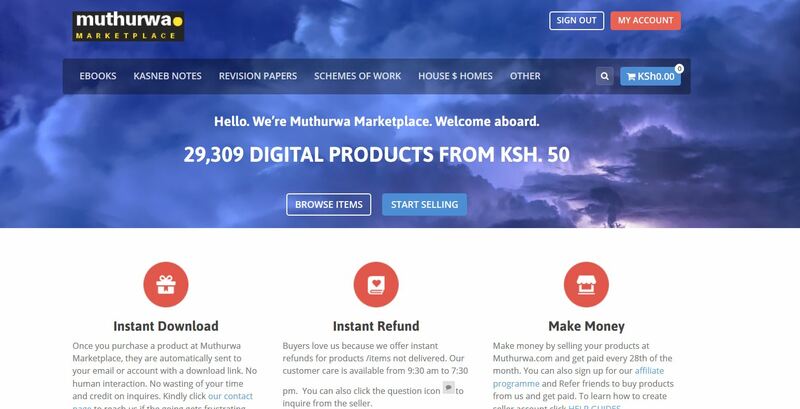 But first lets familiarize ourselves with some of the digital products you can sell on muthurwa.com. Check back your account to see your earnings. You can always withdwaw money from your account through mpesa or paypal.